Technically I don’t have a hometown! I am the daughter of a military man and so I grew up moving regularly. Should someone ask I always say Michigan since that is the state I have spent the most time in, where I completed by bachelors degree and where a majority of my family reside. I like to run or go to the gym when I have time, bake occasionally, go for walks with my family, D.I.Y and spend time gardening on sunny days only! I like reading and watching movies, but these days I tend to fall asleep within minutes of doing either! Having a little one tends to do that! My favourite food is Mexican. You can’t help but love a little bit of heat! And if I could get away with it, eating cereal morning, noon and night! If you could invite 3 people for a meal at your house, who would it be? I would have to say my three closest friends from home. We all lived together in college and now that I live in the UK, we only get to see each other once a year at best. When we get together there is never a dull moment and they are the people I turn to when I need good advice and an honest opinion. If you could go anywhere in the world on holiday where would it be? 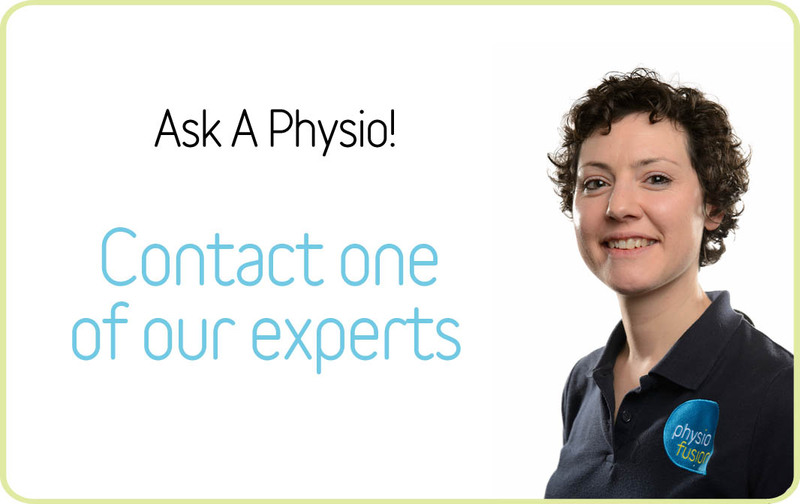 If you weren’t a Physiotherapist, what would you like to do/be? I would probably be a midwife or lecturer in anatomy – the human body is fascinating to me and I like working with people. Interesting fact or something not many people knows about you? I have moved more than 30 times in my life so far and have travelled to or through most of Europe and the United States. As a result, I love meeting new people and exploring new cultures. I have a 2 ½ year old golden retriever called Oscar. I love him with all my heart and couldn’t imagine life without him. He loves walks, people, dogs, cats, sitting in someone’s lap even though he is too big and tuna! If you were stranded on an island and could only take 3 things with you, what would they be? A bed, something to filter water with and anything that can be used to make fire (matches, flint etc.). Back To Meat The Team.